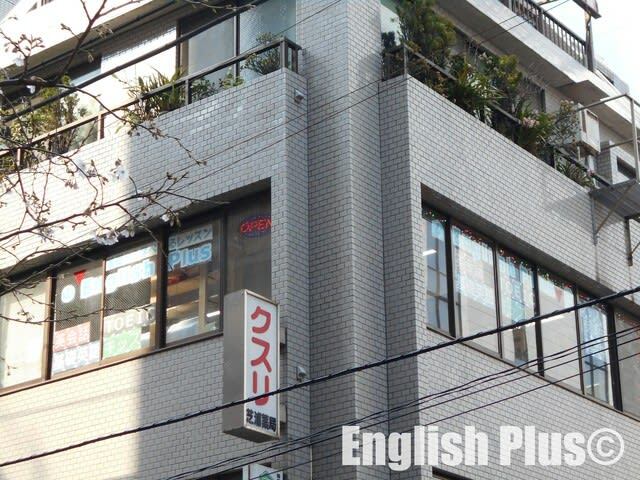 Today, I'd like to write about English Plus' latest project to help our students improve their English skills. At the beginning of this year, we decided English Plus' this year's motto "Let's increase time to study English in our daily life!" The reason we decided this motto is that we know it takes time to improve English skills, so it's important to take time regularly and continuously to study English in our daily lives. To help our students improve English skills and study English regularly and continuously, we've made a new self-study sheet. This new self-study sheet is for our students to record how long they study English in their daily lives. Actually, in the back of this sheet gives some advice on how we can increase time to do self-study in our busy life. There is some advice on this sheet, and today I'd like to introduce one of them. Today's advice is "let's watch TV with English subtitles and sound!" When you watch TV or movies, if possible, you should watch it with English subtitles and sound. 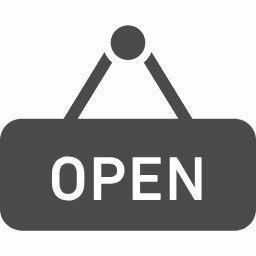 With this way, you can read and listen to English in your daily lives. If this sounds very hard, you can take some steps. For instance, when you watch a movie, first you watch it with English sound and Japanese subtitles. Then, English sound and English subtitles. If you have time, please try this way. You might be able to get used to English. We know you are busy, but let's take time to study English in our busy daily lives since learning English routinely and continuously is the key to improve English skills. If you are our students and have questions about how to use this sheet or how to do self-study, you are welcome to ask our staff questions any time! Since English Plus is a small school, it's easy for our students to ask us questions. We are a very small school, but we do what we can to support our students. 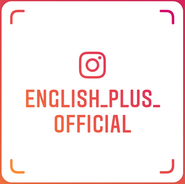 About English Plus, please check our website and if you have any questions, please feel free to ask us from English Plusのお問合せページ. 今日の英語での一言："Let's take the first step! Small steps will surely lead to success!"